The average worker is distracted every three minutes. Learn to shut out interruptions. If only there were more hours in a day. For most office workers, this is something we find ourselves asking all too often. 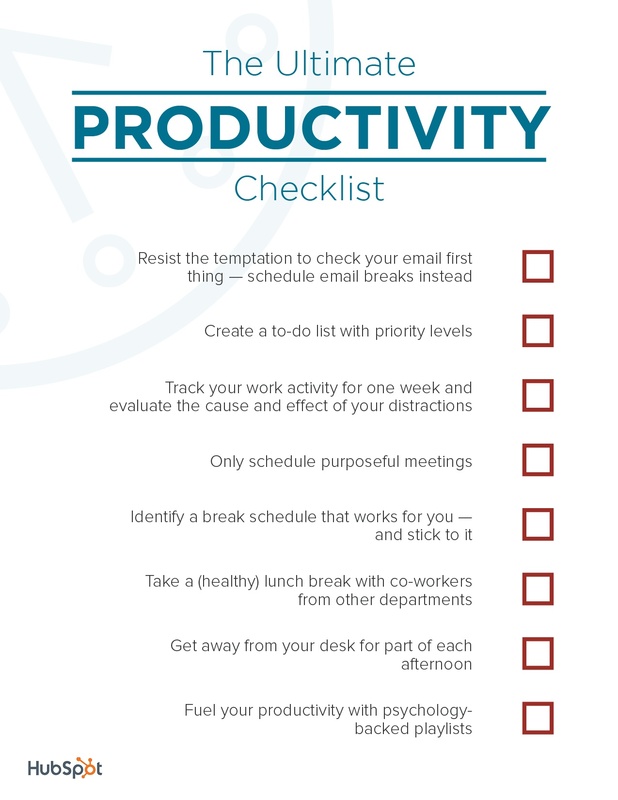 Despite our earnest desire to check off more on our to-do list, much of our daily schedule is littered with interruptions. 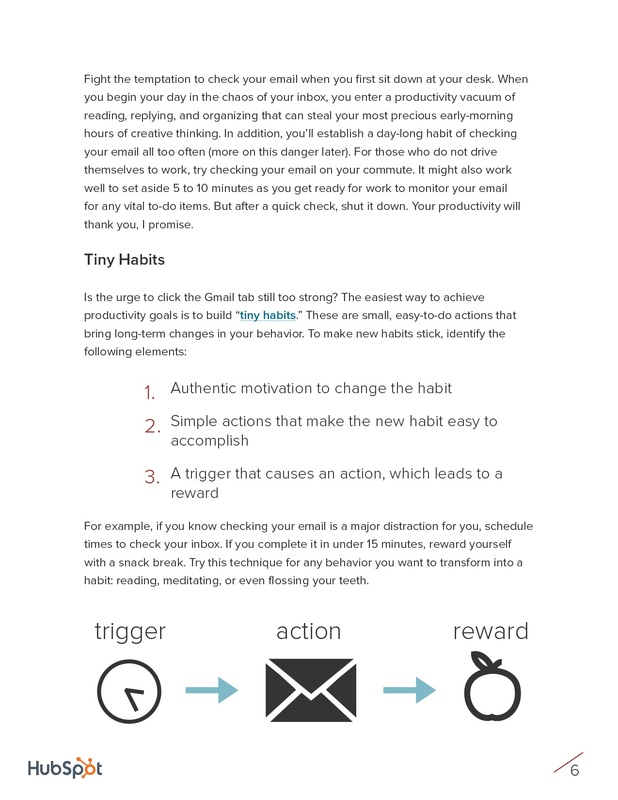 In fact, the average office worker spends 13 hours each week in their inbox alone. 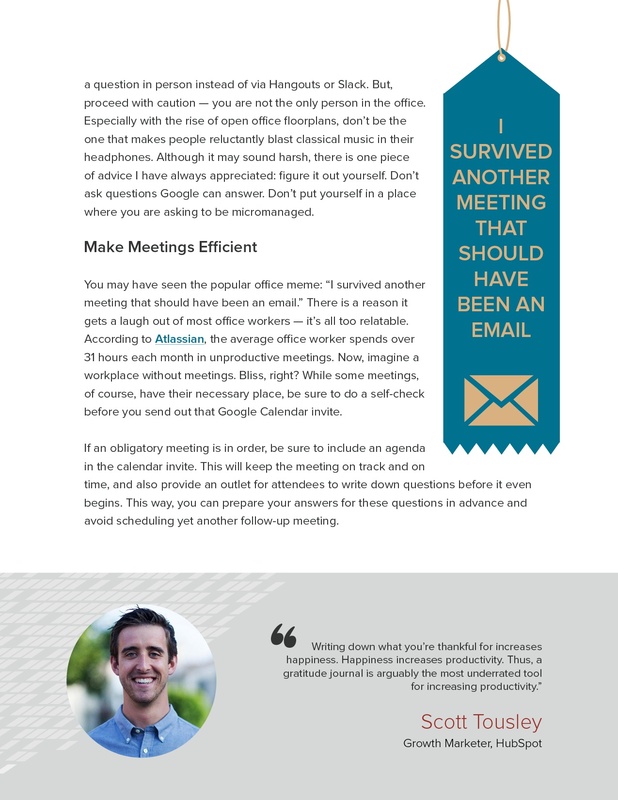 Whether it's social media, the team Slack channel, or that conversation two desks down, even the most diligent of workers can struggle to maintain focus. Meanwhile, multitasking can reduce productivity by up to 40%. 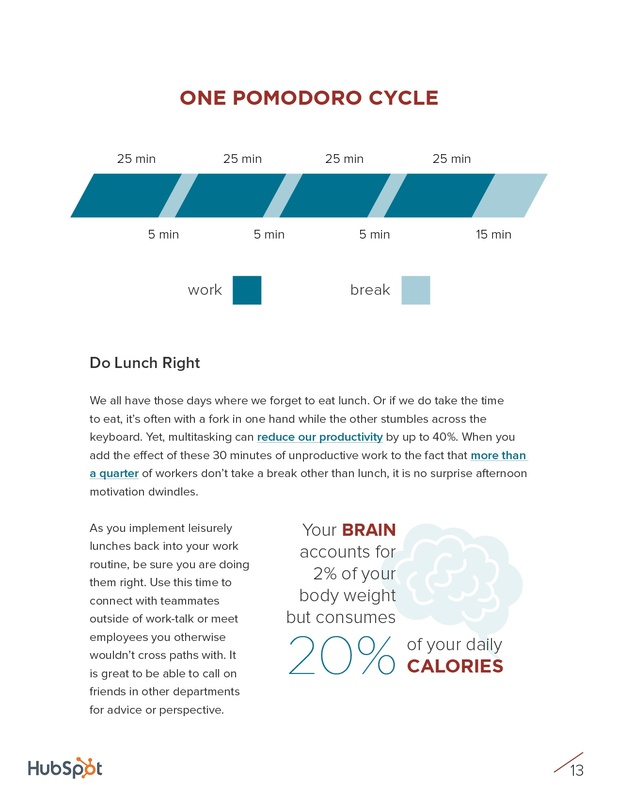 So how do you find the balance between maximizing your time and working at full intensity? 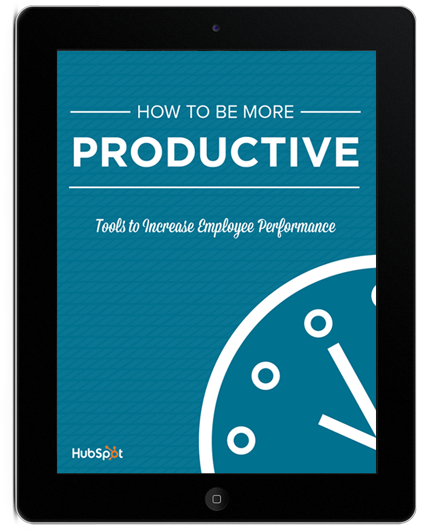 To help you navigate the challenges of time management, we've created How to Be More Productive: Tools to Increase Employee Performance. 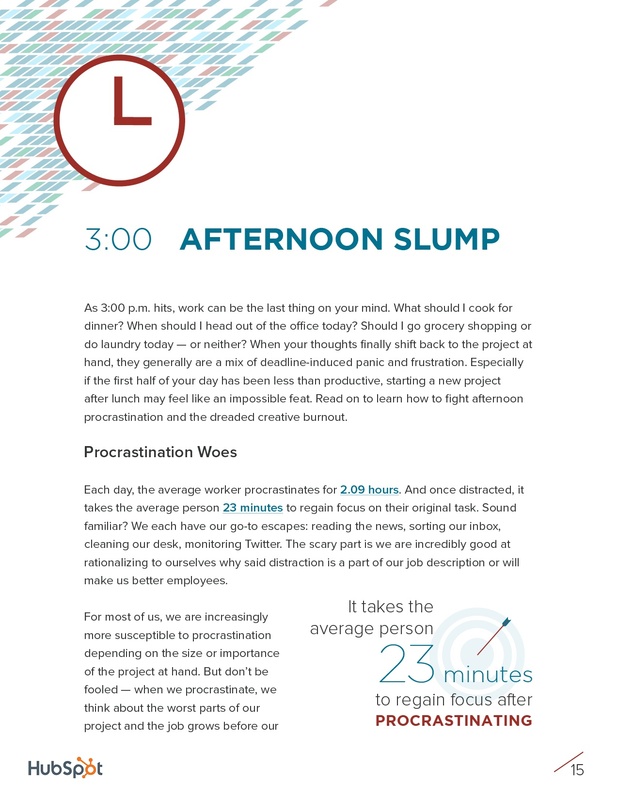 In our new guide, we'll dive into the cause and effect of workplace procrastination and provide practical steps to accomplish more in your day.